Red meat and dairy products from Britain will take centre stage at a major international food and drink show in Canada this week. 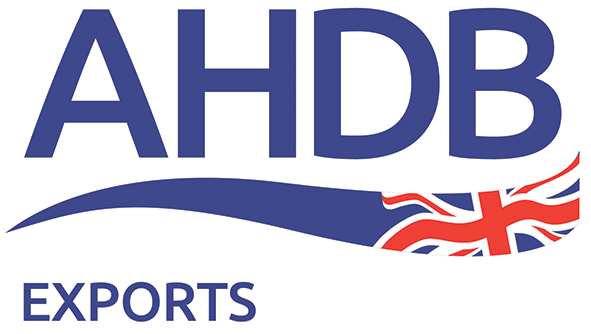 The Agriculture and Horticulture Development Board (AHDB) is exhibiting at SIAL Canada alongside Hybu Cig Cymru – Meat Promotion Wales (HCC) and Quality Meat Scotland (QMS) to showcase premium meat and cheese from England, Scotland and Wales. SIAL is now the only event of its scale in Canada, with almost 1,000 national and international exhibitors from 50 countries, hosting more than 18,000 visitors. The show brings together the retail, foodservice and equipment industries under one roof. Throughout the three-day event in Montreal, the British meat levy bodies will showcase high quality pork and lamb with cooking demonstrations from chef Robert Pendergast. AHDB Dairy will also be exhibiting premium cheese alongside nine producers from Britain. AHDB senior export manager Susana Morris said the show provides the perfect opportunity to exhibit British products on a global stage. “Canada is an emerging market for Welsh red meat which has great potential,” said Deanna Jones, Export Development Executive for HCC. “We’re seeing increasing interest in PGI Welsh Lamb in particular, in many parts of the country, from retailers and restaurant suppliers who are looking for high quality meat. Laurent Vernet, director of strategic engagement with QMS, is attending the show and said that the market in Canada offers significant potential for British meat sales growth in the coming years. Laurent said: “Canadian consumers have a genuine appetite for quality natural lamb produced with traditional grass fed and extensive methods. SIAL Canada is a fantastic opportunity for us to meet with buyers, reinforce the key messaging and secure trade for our exceptional brands with a specific focus on Scotch Lamb PGI. This week’s visit to SIAL Canada is financed by the £2 million fund of AHDB red meat levies ring-fenced for collaborative projects which is managed by the three GB meat levy bodies – AHDB, HCC and Quality Meat Scotland (QMS).